Where Can I Find Cruelty-Free Cleaning Products? Finding cruelty-free cleaning products is becoming increasingly easy. 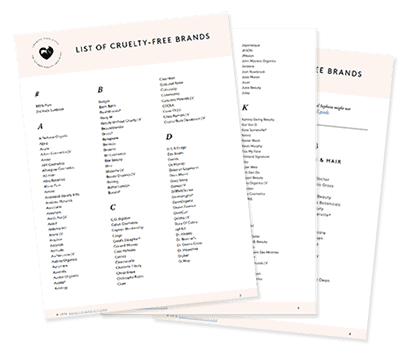 Chances are that your local grocery store and drugstore carry at least one cruelty-free brand. However, it’s important not to rely solely on the claims on the labels. 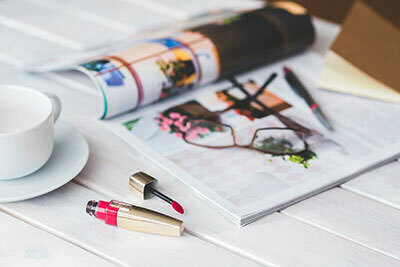 I’ve put together a list of 5 great brands that are not only 100% clearly-free, but also eco-friendly and non-toxic. While you can find cruelty-free products in stores, you might consider shopping for them online. Amazon is by far the best source, offering a huge range of cruelty-free cleaning products at better prices than you find in stores. 1. Dr. Bronner’s Pure-Castile Soap is the most versatile household product you can get. There’s always a bottle of Peppermint Dr. Bronner’s in my shower; it’s gentle enough to use as a body wash, but cleans thoroughly. And it cleans everything: countertops, bathroom tile, floors — it’s effective AND natural. I even use the Lavender scent as dish soap and it keeps my hands smooth. The best thing about this multi-purpose cleaner, apart from being cruelty-free and vegan, is that it’s 100% natural and doesn’t contain any Sodium Laureth Sulfate. Instead, it uses coconut oil to lather, and it LATHERS. If there’s one cleaning product from this list you should get, it’s a bottle of Dr. Bronner’s. It can be found in health stores as well as Target, but the best price you can get is online. Buy it here from amazon. 2. Attitude is one of my favorite cruelty-free cleaning product brands, and it’s available at Target, Walgreens, and HEB. What’s good about this brand is the range: they have all the cleaning essentials you need to clean every room, but also laundry detergents and fabric softners, baby care, and personal care items. I recommend the Window & Mirror Cleaner, Daily Shower Cleaner, and Fragrance-Free Laundry Detergent if you have sensitive skin. Take advantage of their discounts by stocking up online. Visit their store! 3. Method. is another brand of household cleaning products that’s widely available in stores — and it’s cruelty-free! Their all-purpose surface cleaners, dish soaps, bathroom cleaners, hard floor cleaners, and more, can be found at Target, Safeway, and Kroger. The neat thing about their cleaners is how unique the scents are. I’m a grapefruit junkie myself, so I use their Pink Grapefruit all-purpose cleaner (amazing scent for grapefruit lovers), but you can choose from Ginger Yuzu, Ylang Ylang, Clementine, Honeycrisp Apple, and many more. Pink Grapefruit is the only one that’s really cheap on amazon right now, but you’ll find good prices on the other scents in local stores. 4. 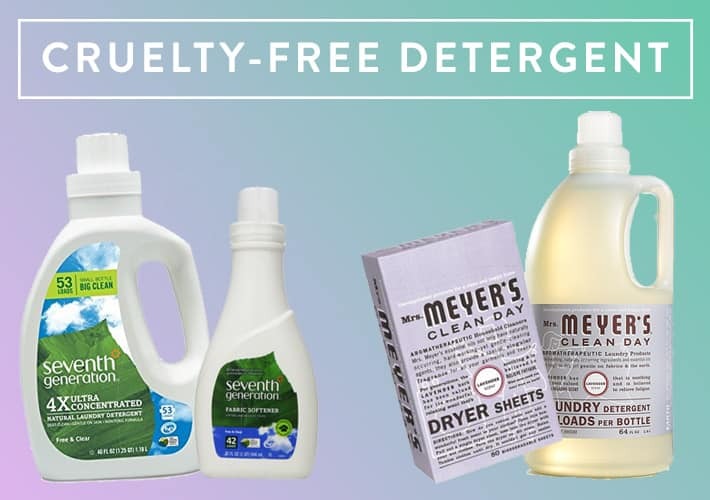 Mrs Meyer’s, a Leaping Bunny-certified brand, provides dish soap and surface cleaners made with essential oils and mostly naturally-derived ingredients. Scents include Geranium, Basil, Honeysuckle, Sunflower, and even Radish. Their multi-purpose surface concentrate is the best bang for your buck. It’s available at Whole Foods, CVS, and Target, but also on amazon where a huge bottle (7$) will last you a whole year. Give Lemon Verbena a try! 5. CleanWell is another great option. This brand offers household cleaning products that are plant-based as well as hand soaps. Their disinfectant wipes are their best-sellers, and really practical to have around the house or in your purse. Killing 99.9% of germs and bacteria, they’re just as efficient as a toxic cleaner, yet safe enough to use on any surface, including yourself. I use them whenever I want to quickly disinfect something without much effort, and I’m a big fan. I buy mine from amazon here in a 160-pack for just under 12$ — pretty good deal. For window and mirror cleaner, mix 50% water and 50% vinegar. For counter disinfectant, mix 50% water and 50% rubbing alcohol. For bathroom tile cleaner, mix 50% dish soap and 50% vinegar. For all-purpose cleaner, add a little bit of dish soap to water. For a stain remover, mix 2 parts hydrogen peroxide and 1 part dish soap. There you have it! Non-toxic, eco-friendly, and cruelty-free cleaning products that are commonly available, or easy to make yourself at home. 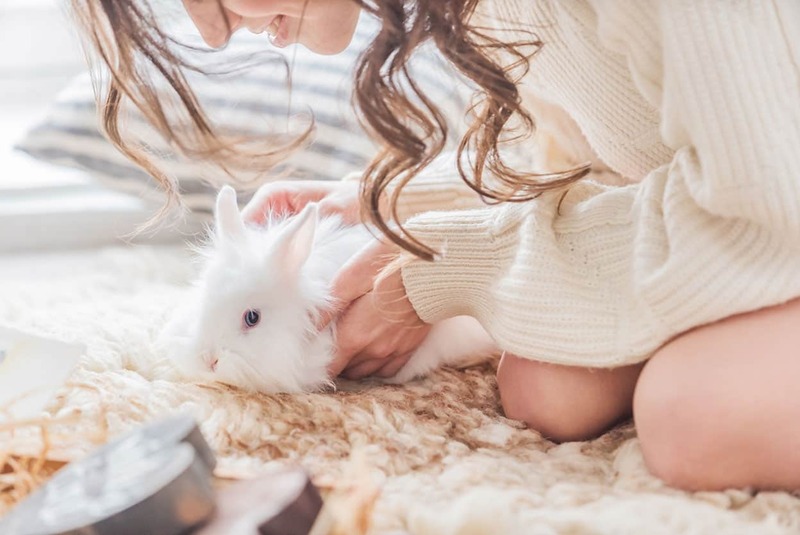 I’m hoping these suggestions will help you make the switch to a cruelty-free household! 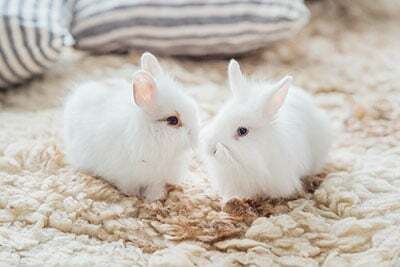 If not, some other cruelty-free brands include: Earth Friendly Products, Ecover, Martha Stewart Clean, Seventh Generation, Nature Clean, Astonish, Bio D, and many more if you take a look at the Leaping Bunny. Don’t forget to share your favorites in the comments! 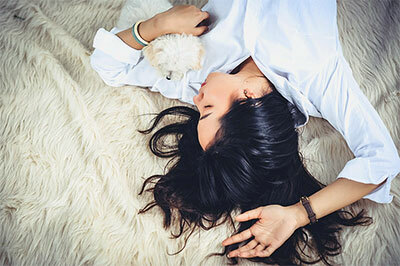 Are rubbing alcohols and peroxides cruelty free? I feel like most are store brand and I don’t know how to check id they’re cruelty free. In most cases, yes they are. Careful, because i don’t think most are. even things like baking soda you don’t just want to buy from arm&hammer, because they aren’t CF/V. Maybe it would be cool if you could do a post on baking sodas, vinegars, alcohols that actually are cruelty-free? Is the Honest Company cruelty free? Mrs. Meyers sold out to SC Johnson in 2008. While their product line may still be CF, the rest of the company absolutely is not. So by purchasing these products you are still supporting animal testing. I use Seventh Generation and love it!!! I discovered The Laundress a month ago (because of a comment thread on a blog on this site) and while it is a bit pricey, I 100% feel Rd been worth it. Clothes that had been starting to feel worn and stiff have come back to life! Things as simple as socks feel better. They’re cruelty free, no animal products, biodegradable, smell amazing….and best of all they work! I have a coupon link, if you want one let me know (you save some money and so will I if you use it)! 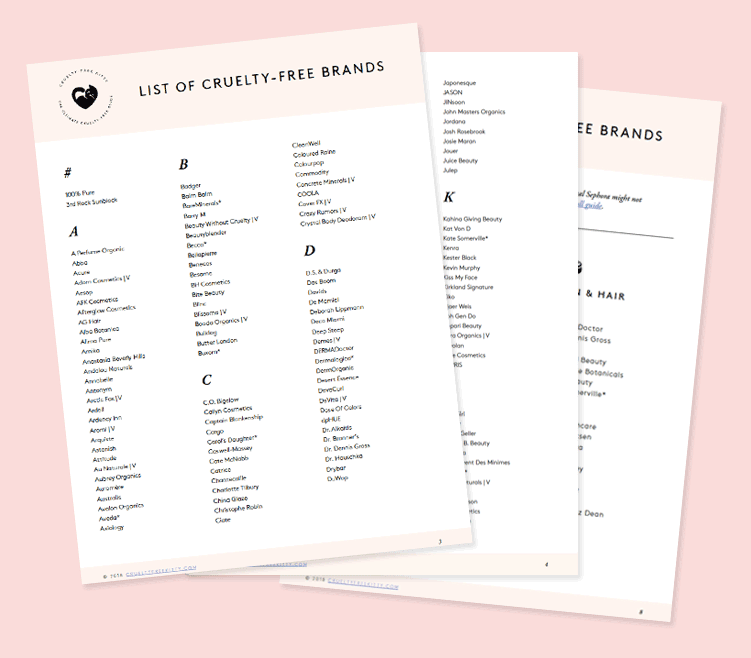 I’ve recently made the switch to cruelty-free products, but I’m still missing a few items. Are you familiar with the brands NatureZway or Pura Naturals? I can’t seem to find anything on whether they test on animals or not. What about Puracy? The reviews seem great, they have a limited ingredient list, and are leaping bunny certified with no animal-testing parent company. Plus – they are made in the USA! Yes, Puracy is a great option! Mrs. Meyers has gotten so popular. My non veg friends will point it out to me in their house. 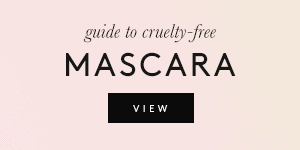 Sadly, even if Mrs. Meyers is cruelty free, they are owned by SC Johnson (who is not, by far). Most people don’t know this and don’t care to. I have even seen Mrs. Meyers on the Peta website, and now this one, which is usually quite accurate. This is a classic example of big company making or buying another brand, and presenting it as something that it is not. They test on tiny invertebrates called daphnia, which are classified as animals. Leaping Bunny doesn’t seem to care about this and they’re still certified, but animals are animals. Even when you want to make your own cleaners the ingredients are still tested on animals. I recently saw alcohol is tested on animals. I was so disappointed to find this out. Arm and hammer is said to test on animals so buying their baking soda still supports them. Even the smalller ethical companies that have been bought out, like burts bees, seventh generation, mrs meyers …. leave you with impression you’re doing the right thing, but really aren’t. It’s so disgusting that it seems there is no way to get away from this. Just went on Amazon to order Mrs. Meyers Multi-Surface Concentration, Lavender. It says its manufactured in China. Since its manufactured in China, doesn’t that mean it’s tested on animals? Dr. Watkins room freshener, hand soap, dish soap, and all-purpose cleaners are also cruelty-free and smell amazing! I’ve tried, and use, Method. It’s great! I’ve tried Mrs. Myer’s, and it did nothing. A waste of money! Thank you for this list! I run an eco-friendly cleaning business and we are always keen to support brands that are committed to cruelty-free products. Arm & Hammer baking soda is tested on animals. What about store brand baking soda? I know this is very late, but Whole Foods house brand 365 Everyday Value has baking soda, vinegar, rubbing alcohol, etc and they’re all cruelty free (and Logical Harmony approved)! They also have their own laundry detergent, spray cleansers, dish soap, and other household cleaning items if you’re not wanting to DIY. Hi. How is it with Frosch from Germany? Are they testing? Will you be updating this list? 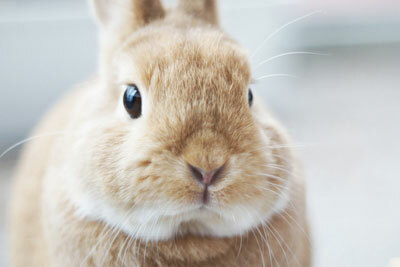 Method now tests on animals, but there are a few cruelty free brands that can take its place. The Whole Foods house brand 365 Everyday Value and Trader Joe’s brand both sell household cleaning products. They are also a cruelty free source for things like baking soda and alcohol. Everything Trader Joe sells is cruelty free. While not a cleaning product comment, Trader Joe’s is being sued for misleading advertising that shows chickens roaming in grassy pastures. Cage-free is NOT free-roaming. Their chickens are not raised outside and are confined to large indoor areas where a flock of chickens is crammed together on concrete floors. It might be “cage-free” but it is not free roaming. So I would stop short of saying everything Trader Joe sells is cruelty free. Hi, thank you for the article, I’ve been changed the household cleaning products to Attitude, so far so good. What brands of paper towels and toilet papers are cruelty-free? I scanned the Bounty and couple brands in the store and they are not cruelty-free. Tried to google it but I didn’t find much information. Thank you. Does anyone have a recommendation for shower cleaners? I have hard water and soap scum is a problem for me. I got a seventh generation cleaner, but it doesn’t seem to have enough oomph. What’s worked for you guys? I read that Bar Keepers Friend is cruelty free, but I don’t see the bunny. It also says it can be an eye irritant. Please, would you kindly find out for me. Is Clean + Green cruelty free? I’m looking for a cruelty-free alternative to Febreze Fabric refresher sprays (for use in my car) — do you have any suggestions? 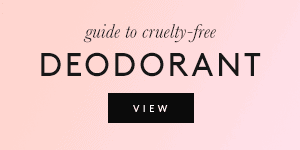 I am also looking for cruelty-free alternatives to Febreze air fresheners. Would like to know of any alternatives.